Historica Canada is nominated for a Heritage Toronto Award for the Kensington Market Heritage Minute. 18 nominees have been selected for the Public History Award, including the newly-revitalized Berczy Park, Historica Canada's first animated Heritage Minute on Kensington Market, and Driftscape, a mobile app that shapes place-based experiences using content from arts and cultural groups. Read the full story here. The Globe and Mail covers the life of Kay MacBeth. They were basketball’s version of “A League of Their Own,” only better, a group of trail-blazing women who utterly dominated their sport for a quarter of a century. Read the full story here. CHEK News covers latest Heritage Minute about Jim Egan. A Heritage Minute featuring gay activist and longtime Comox Valley resident Jim Egan is now the most watched in the history of the series. Read the full story here. CTV News features an Ottawa couple travelling to Heritage Minute landmarks. A couple who calls themselves “Heritage Minute nerds” are mid-way through a cross-Canada tour to see locations connected to the famous 60-second vignettes. Read the full story here. Global News covers Historica Canada's Canada Day poll. History class may not have taught some of the funnier facts about our nation. Now Historica Canada has compiled a quiz with some of those tidbits. Read the full story here. The Vancouver Sun covers Historica Canada's Canada Day poll. The organization behind the country’s Heritage Minutes compiled a list of 30 statements framed as bits of Canadian trivia and asked respondents to say whether the statements were true or false. Read the full story here. Windspeaker News covers the Indigenous Arts & Stories contest. 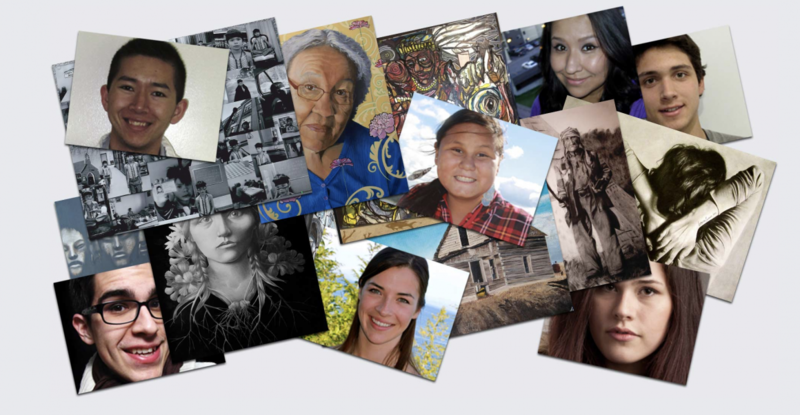 Historica Canada’s annual Indigenous Arts & Stories contest has revealed this year’s winners. Read the full story here. The London Free Press covers Indigenous Arts and Stories winner, Tehatsistahawi Kennedy. 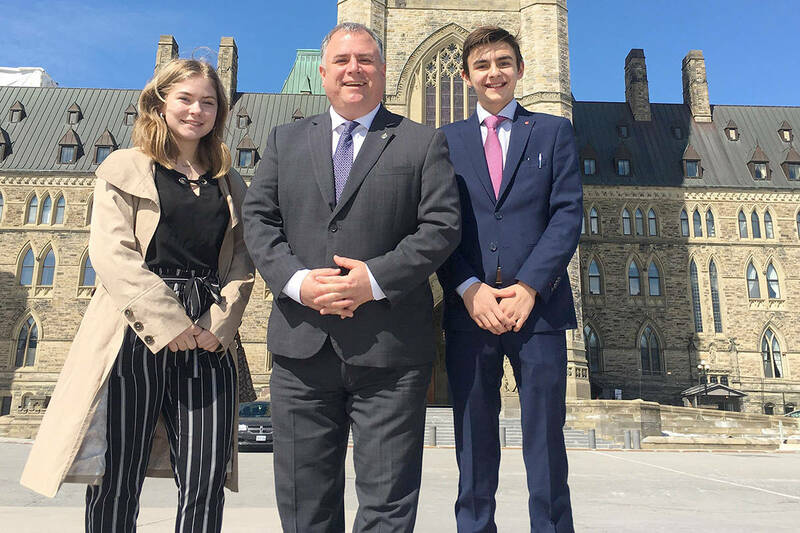 An Indigenous London youth has taken one of the top honours in an arts and stories contest run by Historica Canada, the national organization that promotes understanding of the country's past. Read the full story here. CHCH News covers the new Heritage Minute on Jim Egan. Historica Canada has released a new Heritage Minute, its first featuring a member of the LGBTQ community. Read the full story here. CBC Radio covers the new Heritage Minute on Jim Egan. A brand new Heritage Minute is being celebrated for depicting one part of the LGBTQ community's struggle in Canada. Read the full story here.